Yes, it’s official and the Kater Holzig is not making a secret about it: The populair club in Berlin-Mitte is closing down. The homepage of the website even displays a large countdown and a small calculation will make you realize that the last party in the Kater Holzig will be organized on the 31th of December. In 2014, the clubbers of Berlin have to live without this great club and that’s a big loss to the nightlife of the city. The Kater Holzig is owned by the three friends Juval Diezinger, Steffi-Lotta and Christoph Klenzendorf. Although the club seemed to be a success-story for outsiders, the owners clearly state that there have been many problems throughout the years. Problems with neighbour-club Lichtpark and city of Berlin for example. Or the fact that the garden of the Kater Holzig receives almost no sun during a day in the summer. All in all the owners have no other choice, Steffi-Lotta calls the project a “Fass ohne Boden”. The fact that the Kater Holzig was so populair from the beginning, was partly because of the inheritance of Bar25. From the beginning of 2004 till the end of 2010, Bar25 was one of the most famous clubs in Berlin (of all times). After Bar25 was closed down, the owners opened the club Kater Holzig and therefore the club received a lot of publicity and attention. Unfortunately the fans of both clubs have to be dissapointed again. But there is good news as well: The Kater Holzig-team will start a new project on the old property of Bar25. Not many clubs in Berlin have been so successful like Bar25 and Kater Holzig. Not many clubs represented the nightlife-scene in this city better. 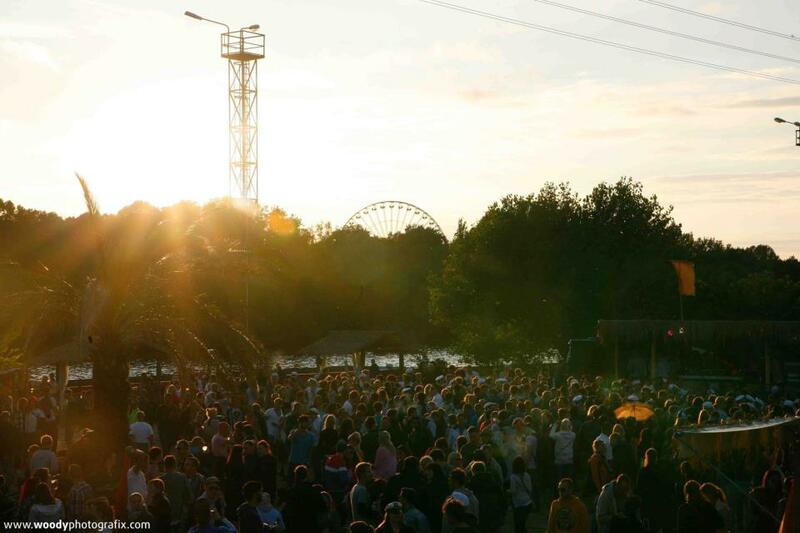 Therefore it will be a great loss to the city of Berlin that the Kater Holzig will not be opened in 2014 anymore. On the other hand we have to have faith in the owners and hope that the new project will be just as successfull as the previous two. 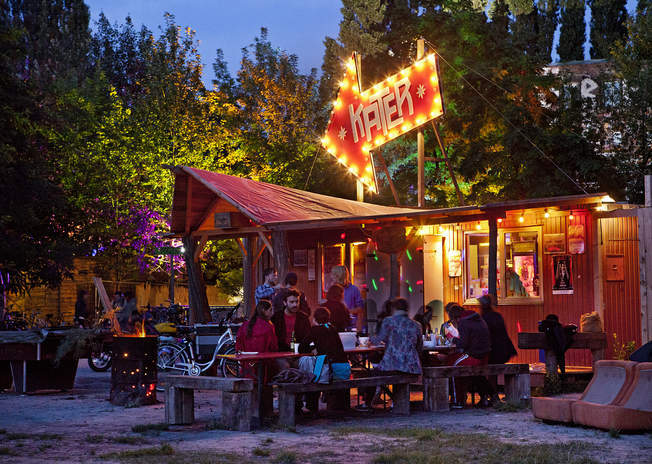 The most famous “Kater” in Berlin (© katerholzig.de)When you are still visiting Berlin this year, please make sure you give the Kater Holzig a last visit. 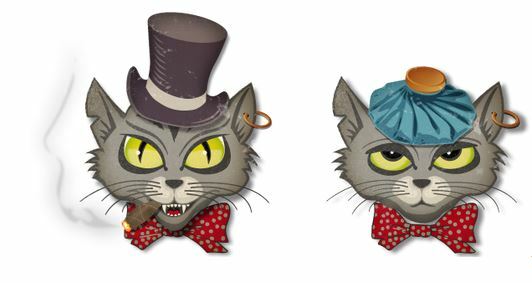 You can find more information in this article or on the website of the Kater Holzig. Had the chance to go there while staying in Berlin, September ’13. Trully a magical place. Shame they are closing it.